Do you know if the air inside your home is actually clean or not? That is the question of the day! Clean air is vital for your immune system and for the quality of life when you are inside your home. You need someone that you can count on because not having heat or air conditioning in the Houston-metro region will impact your life in such a negative way. 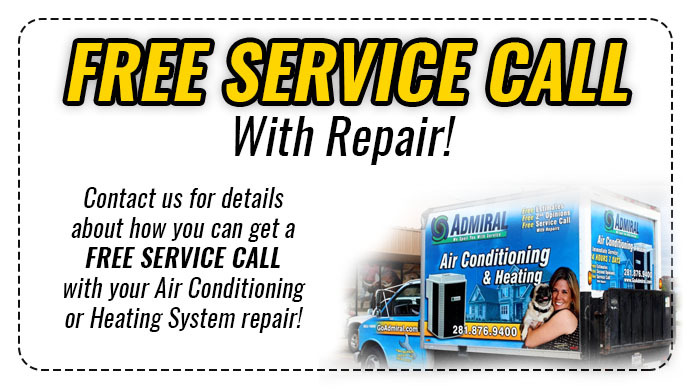 Houston Admiral’s AC Repair is the name you can trust no matter where you live. We know that we are not entitled to trust. Because of this, we do what we can to earn your trust. Why Admiral out of everyone? This market is saturated with companies that will do the exact same thing we do but the difference in Admiral versus any other company is our customer service. Back in the day, you personal bankers took care of your banking needs therefore, we want to be that personal company you can trust. Our certified technicians have years of experience and training on clean air Houston Tx. We want to provide our customers with Houston’s only available Lifetime Warranty. Our professionals are available twenty-four hours a day, seven days a week especially for emergency service. Admiral clean air Houston Tx will provide you with competitively priced service contracts that will allow us to keep your cooling and heating system solid year-round. 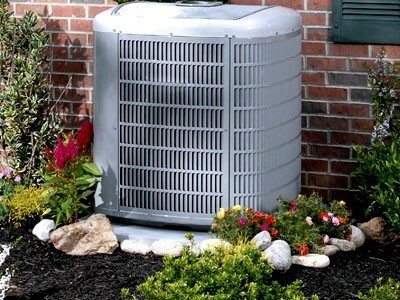 From installation to maintenance our personable staff will make sure you are covered. Do you need a brand new system? We carry all of the brands that will keep your home safe no matter what time of year it is. The importance of trust is crucial to have with any service individual that enters your home. Our company believes in efficiency and quality for clean air Houston Tx and you can call on us if you are in a bind. We have the most competitive prices in the region with some of the most highly experienced techs. The entire company believes in communication and that is why we run so smoothly. Techs don’t just service equipment, our extensive knowledge will exceed your expectations. Our goal is to work with what you need, not what we want to sell you. The professionals that we send to your home or business must take a drug screen in order to work for our company. The techs are not the only employees that are subject to such a background, our dispatch team must comply as well. Your home is very private and that is why we care who we send to your address. The last thing we want is for you to feel violated and in today’s society, you cannot be too careful! Our company philosophy is we spoil you with service. The employees that are in the field are a direct representation of who we are. Take a chance on clean air Houston Tx us by giving Admiral the chance to work for you. Once you get to know our company, you will not go anywhere else. That is how confident we are about our team of professionals. Take some time to surf our website so you can get familiar with the services that we do offer. 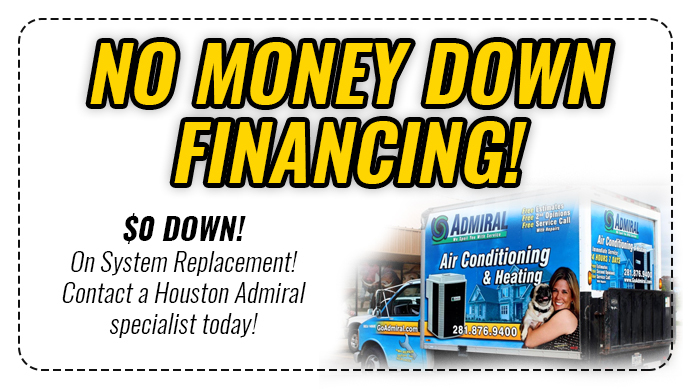 Call 281-876-9400 or click here to learn more about Admiral.